How do I reset the password for my client? If your client is having trouble logging in, they can always reset their password themselves with the "Forgot your password" function on the login screen. However, if you would like to reset the password on a client's behalf, you can do so. 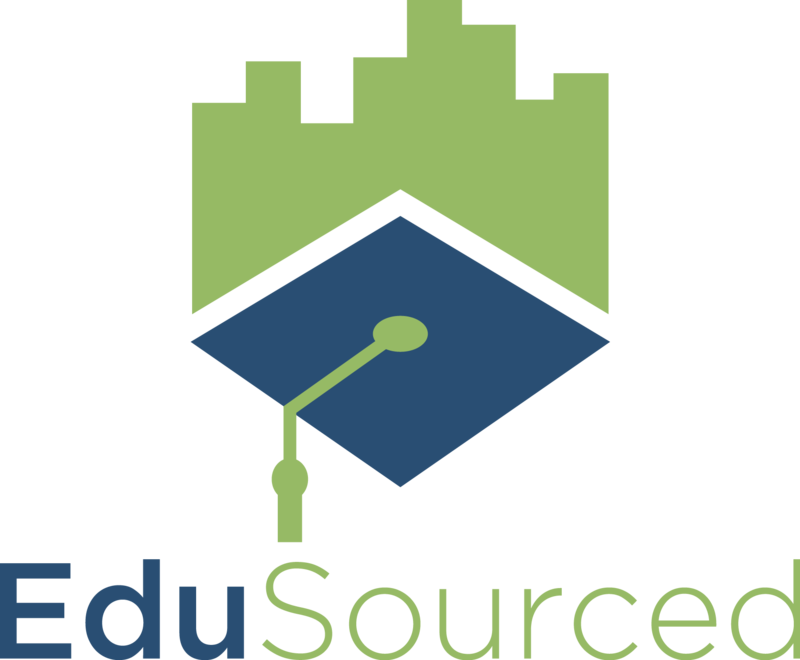 Go to your program's EduSourced login page or click here. Click Forgot your password? Enter your client's email address and click "Send me password reset instructions". Rather than it sending you the reset instructions, your client will receive the new password directly. Remember to use your clients email address.